Named after the garage that once occupied the 84 King Street space, Paradise and its reign between 1976 and 1987 proved to be hugely influential on budding nightlife impresarios. Megaclubs like Ministry of Sound have cited the former New York dance spot as the inspiration for their own wildly successful models. It similarly demonstrated a focus on the music above all else, boasting a soundsystem that was rumored to be the best in New York City, and notably didn't sell booze, alloweing the venue to stay open as late as it liked. 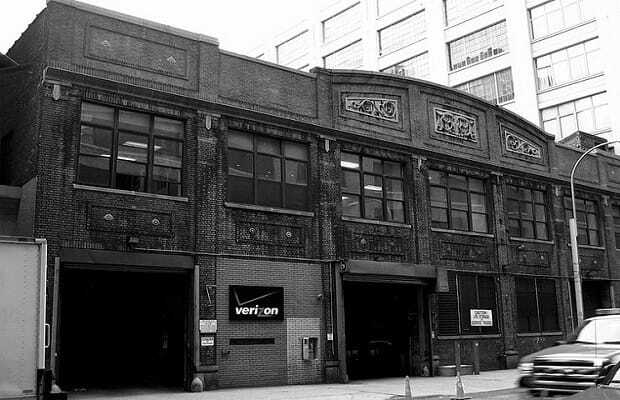 Resident DJ Larry Levan brought in gangs of music aficionados, though the Garage's management aimed to foster a sense of community by keeping the parties open to members and guests.